SDK Environmental trading as Dial-A-Pest exists to serve the people and businesses with whom we are associated directly or via the Councils with whom we work. Our vision for the Company is a simple one – we aim to be one of the UK’s top performing Pest Control and Dog Warden companies, recognised by the councils, companies and individuals with whom we work for our service excellence. We want everyone who works for SDK Environmental Ltd/Dial-A-Pest to be proud of the Company and the services it offers. 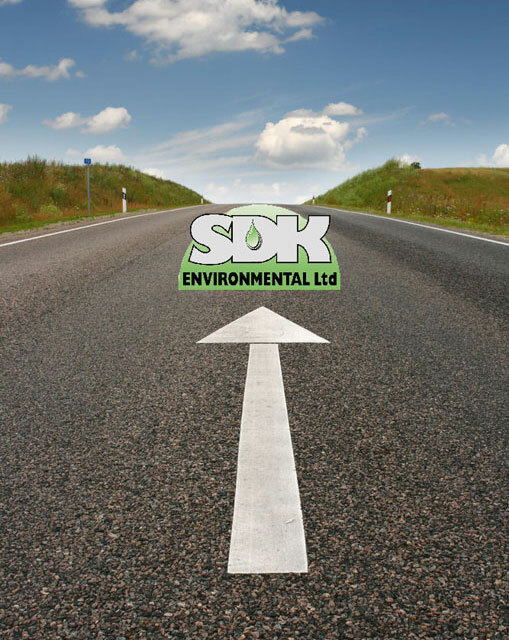 SDK Environmental/Dial-A-Pest exists to serve our clients, the councils and businesses who commission us and the people who call upon our services. Meeting the needs and aspirations of our customers is central to everything we do and customer satisfaction is the ultimate measure of our success.